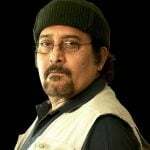 Controversy On 7 February 2018, his cousin filed a complaint against him, alleging that he molested her way back in 1971 in a Shimla hotel when she was 18 years old. 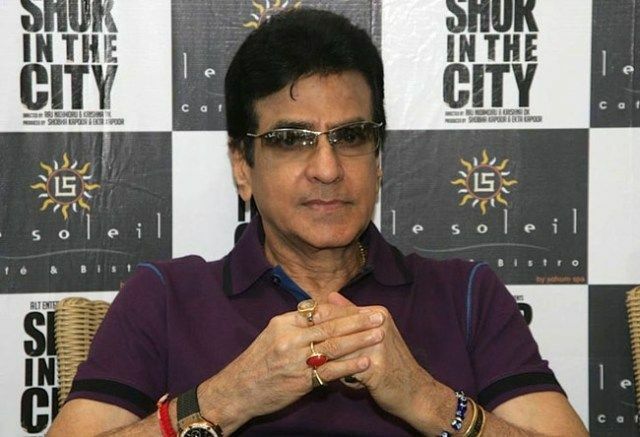 Jeetendra has been famous for his dancing in the film Industry. 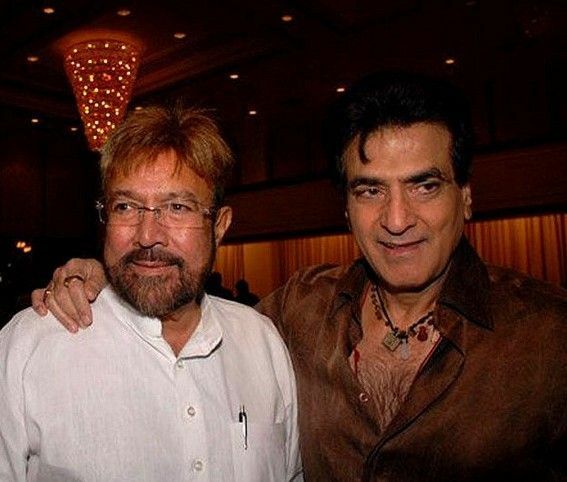 Jeetendra and late veteran actor Rajesh Khanna were schoolmates. Interestingly, they completed their graduation from the same college as well, – K.C. College, Churchgate. Jeetendra’s parents ran imitation jewelry business. 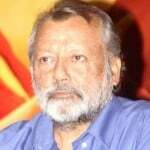 Once he supplied jewelry to director V. Shantaram. 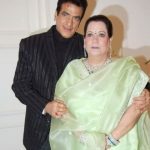 Having been impressed by it and the gorgeous look of Jeetendra, the director offered him to play actress Sandhya’s body double in the 1959 project, Navrang. 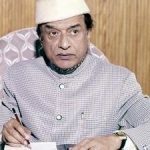 V. Shantaram again cast him as the leading man in his 1964 venture, Geet Gaya Pattharon Ne. 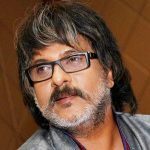 It was Shantaram who gave him the screen name Jeetendra. 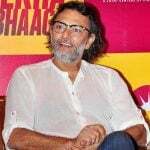 His movie Geet Gaya Pattharon Ne was a flop at the box office. Thus Jeetendra had still no success. Jeetendra appeared in 1967 spy thriller Farz, that proved to be the big commercial success for Jeetendra. 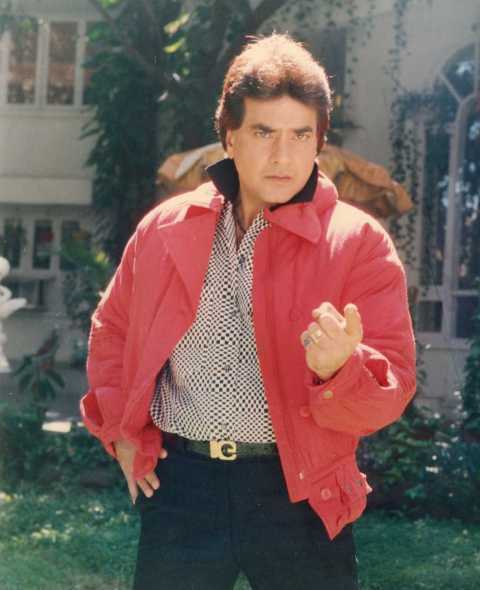 Jeetendra had very energetic and enthusiastic dance moves in the song Mast Baharon Ka Main Aashiq in the movie Farz, that earned him the nickname Jumping Jack. 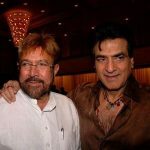 In 1984 drama Maqsad, Jeetendra and Rajesh Khanna came together. Jaya Prada and Sridevi were the leading actresses in the film but they both were not on the speaking terms. To bring them together, Khanna and Jeetendra locked them up in a room, hoping them to bury the hatchet and turn friends. After opening rooms, both the ladies were found sitting at the opposite corners of the room. In the early 70s, Jeetendra and Hema fell in love. Hema claimed in her autobiography that they almost got married, but she backed out. 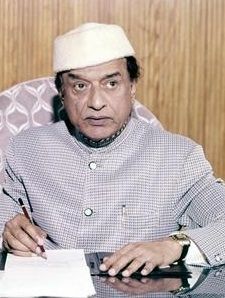 Actor Sanjeev Kumar fell in love with Hema Malini. He used Jeetendra as a conduit to woo Hema. But Hema refused. 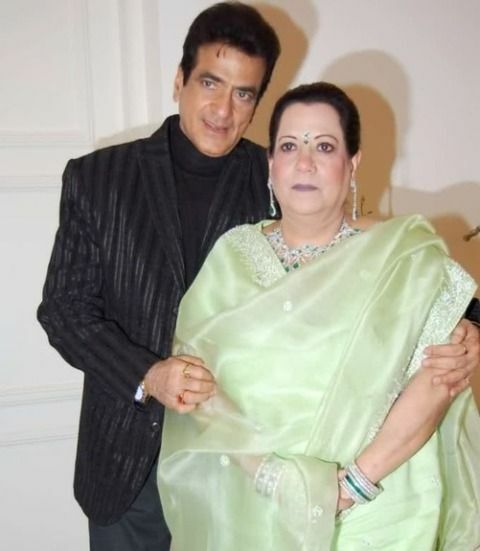 Hema fell in love with Jeetendra. 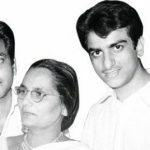 Jeetendra has a son and a daughter. 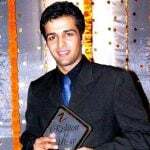 Son Tusshar Kapoor is also an actor, daughter Ekta Kapoor runs Balaji Telefilms. 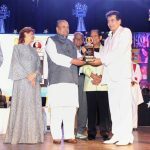 Jeetendra was the judge of Jhalak Dikhhla Jaa season 2, an Indian dance competition on aired Sony Entertainment Television. 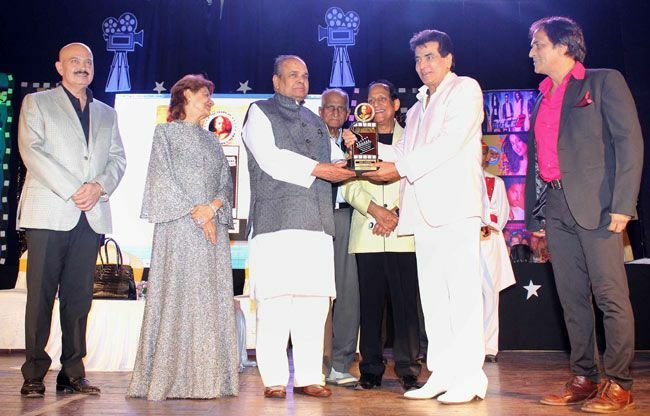 In 2014, Jeetendra was bestowed with Dadasaheb Phalke Award.